This is utterly brilliant! 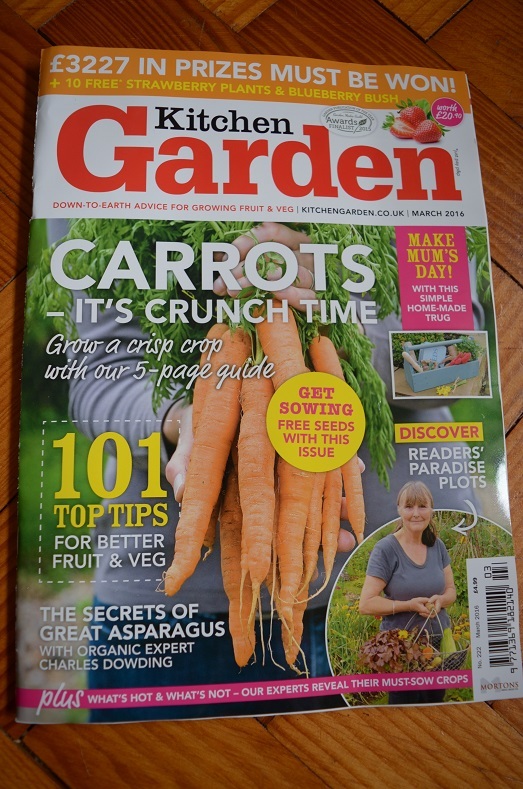 March’s edition of Kitchen Garden magazine features this blog on its Growing Guides page. 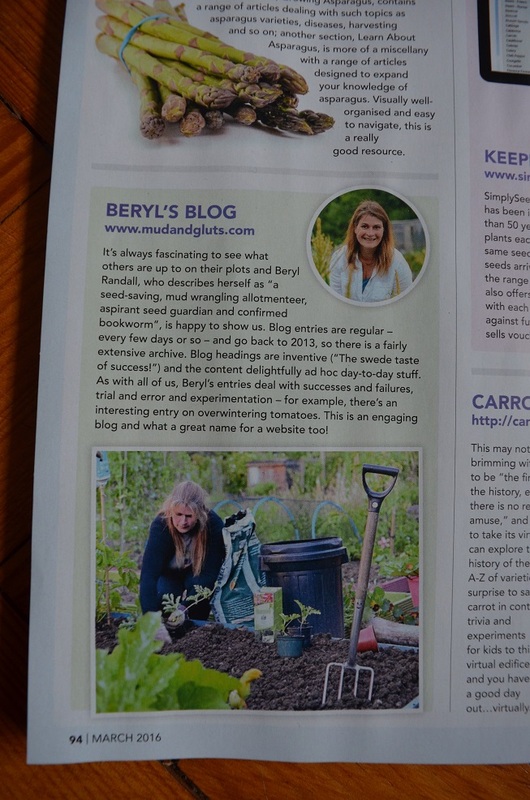 Given that my blog has only been public for 5 months, it’s really exciting and a huge confidence boost. Thank you so much, I am properly giddy! Brilliant news Beryl.. Sent your tv appearance to the girls and Genevieve thinks you were made for television.. Me too..